Chennai-based producer K Rajashekaran filed a petition against the makers of Rajinikanth's upcoming film Kaala Karikaalan alleging that the "title, knot and story of Karikaalan absolutely belonged" to his company GSR Vinmeen Creations, reports news agency PTI. A city court on Friday issued a notice asking Rajinikanth, the makers of Kaala Karikaalan and the South Indian Film Chamber of Commerce to submit their replies by June 15, reports PTI. K Rajashekaran, owner of GSR Vinmeen Creations, said that the title 'Karikaalan' was already registered by him with the South Indian Film Chamber of Commerce. He's accused the South Indian Film Chamber of Commerce of misusing the rules by not renewing his title registration to 'favour some influential persons and disfavouring indigent persons,' reports PTI. Mr Rajashekaran said in his petition that he intended to make a film on Chola emperor Karikalan and that he had narrated the story to Rajinikanth Fans Association leader Sathyanarayana. Mr Rajashekaran also said that another dispute over the film's title was pending in the city civil court. Therefore, the producers are using the name illegally, reports PTI. Mr Rajashekaran sought an interim injunction restraining the makers to shoot the film. Kaala Karikaalan is produced by Wonderbar Films and directed by Pa Ranjith (helmer of Rajinikanth's Kabali). Rajinikanth completed the first schedule of Kaala Karikaalan in Mumbai on May 7 and returned to Chennai on Thursday. Kaala Karikaalan features actress Huma Qureshi opposite Rajinikanth. 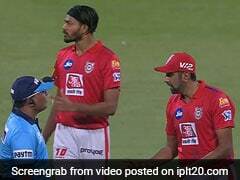 Nana Patekar has been roped in for the antagonist's role. 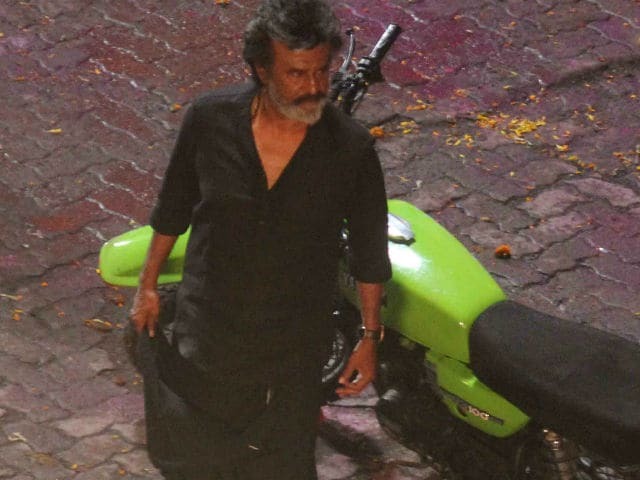 Seen These Viral Pics Of Rajinikanth From The Sets Of Darbar?